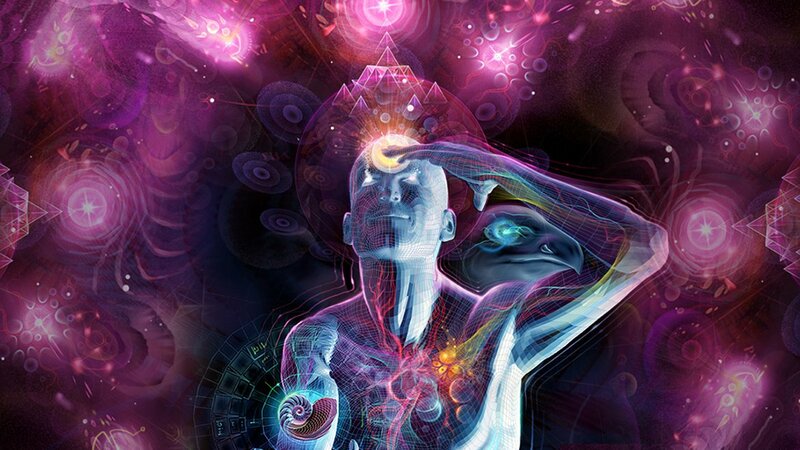 I woke up immediately without any fear or feeling scared but instead excited about having the third eye in my dream. I can’t remember the other part of my dream except for the one when I was standing in front of the mirror and saw myself having blue black eyes and a third eye. In the dream, I went in front of the mirror reflected that I can see the third eye opened like I have the control of opening the reddish third eye just like my own eyes. That third eye looked so real in my dream just like a movie scene! All my eyes are surrounded by blue black colour. I looked so cool and BADASS in my dream. The moment I woke the first thought on my mind was the Hindu Goddess Kali. I was like stunned why I had this dream and some more it’s on Wesak Day. It was 6.45am. I can still recall that scene so clearly. *Mouth open wide* ? 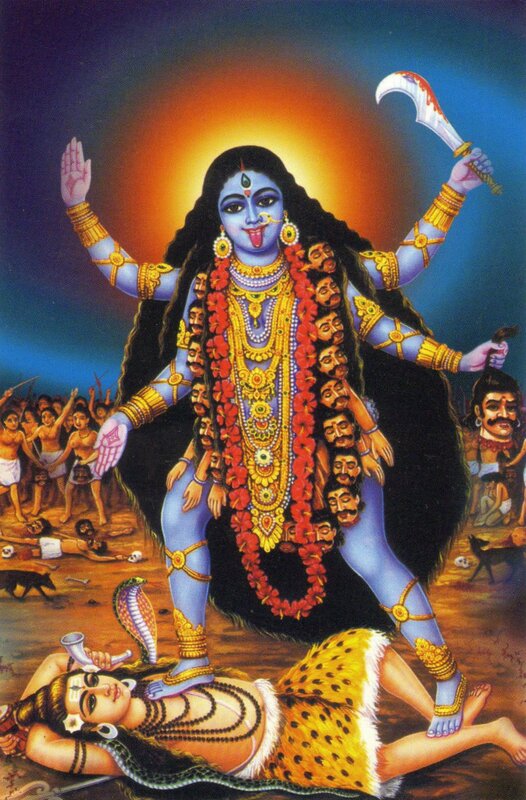 I did know about the Kali Goddess with the third eye but never really into it, I don’t worship Kali but sudden dreaming of looking similar to her make me felt curious. Thus, of course I started Google-ing about ‘dreaming of Kali Goddess’, ‘kali third eye’ or ‘dreaming becoming kali third eye’. LOL. ? I’m just wondering what is the meaning of this third eye dream? Feel free to comment below if you know about dream interpretation. I guessed this post will be part of my lucid dream diary on ivanYOLO. It’s just a dream. ?